We've teamed up with Impression 5 Science Center, REACH Studio Art Center and Woldumar Nature Center to offer dynamic learning environments where homeschoolers can explore monthly themes through the disciplines of art, science, nature and history. Today's learning theme is "Kinetic Energy"; our lesson is "Simple Machines and Michigan's Lumbering Industry" - see the 2018-2019 Learn517 schedule. 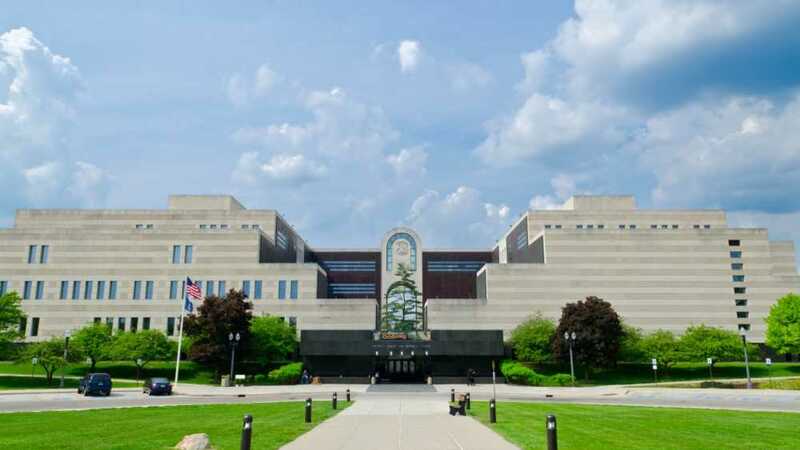 Each Learn517 program at the Michigan History Museum includes complimentary museum admission. You can save on regular admission and receive other great benefits when you become a Michigan History Center member.